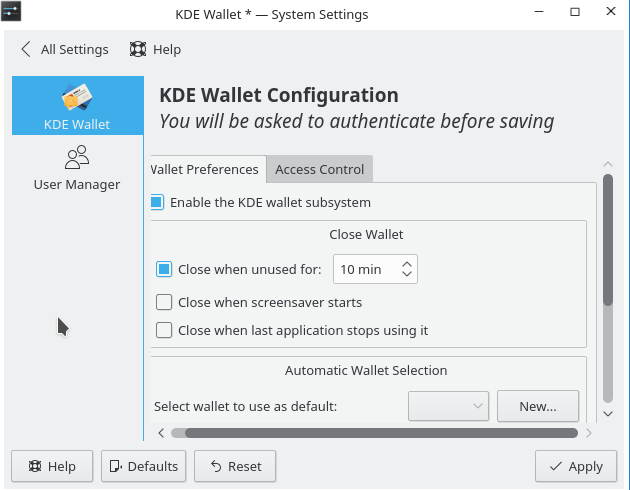 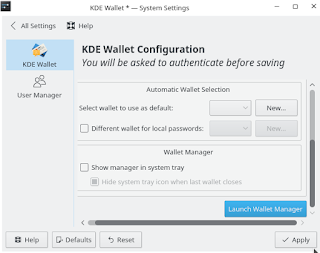 As many of you have noticed on our KDE desktop we disable KDE wallet. 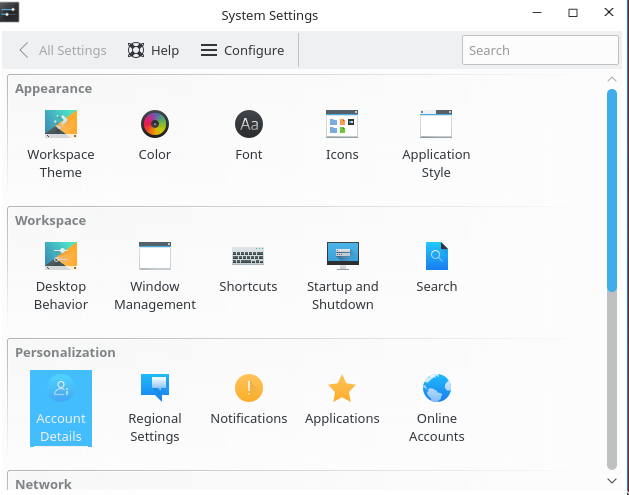 While we have our reasoning why we do it many of our commercial customers use Kontact as their groupware suite. 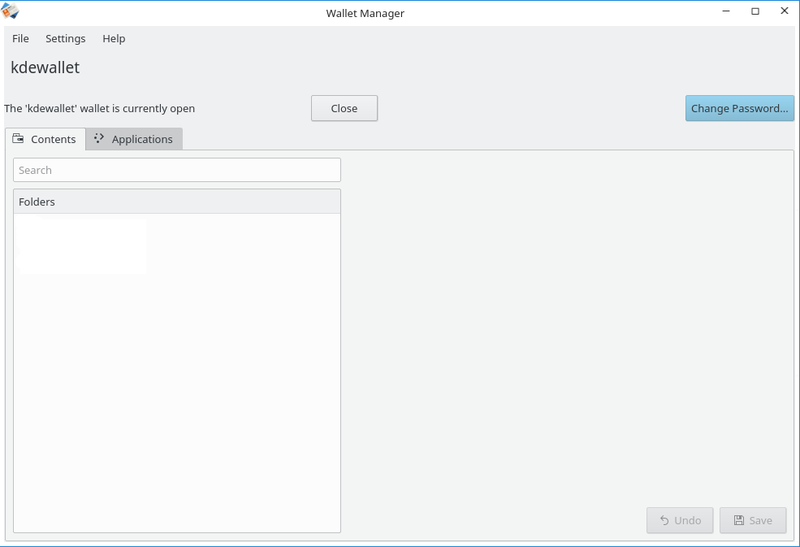 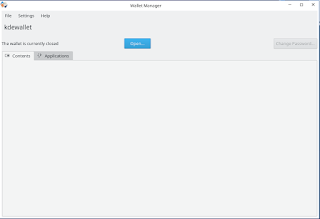 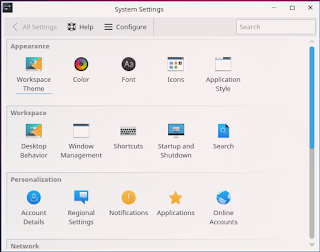 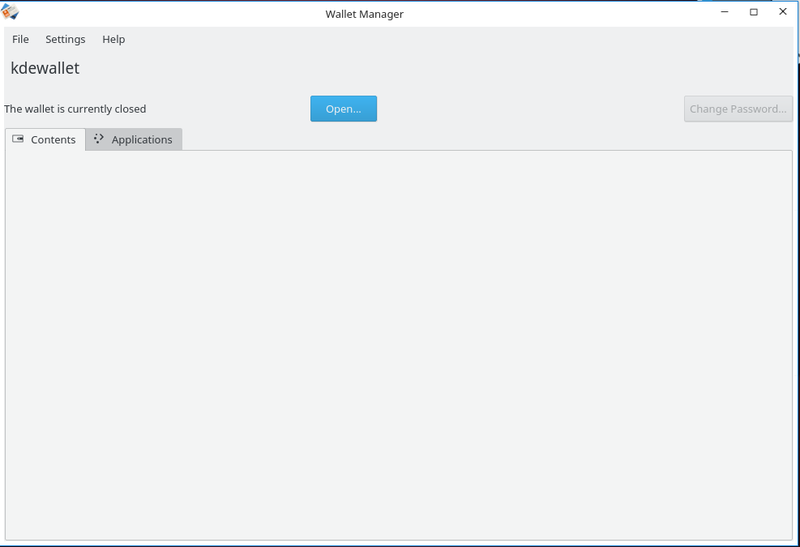 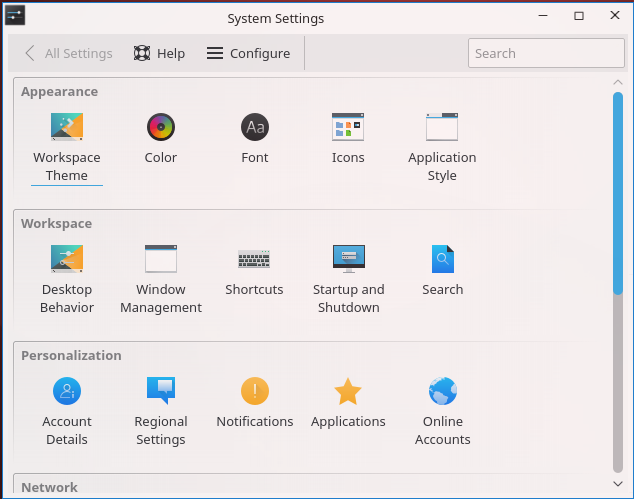 The Kontact suite does need KDE enabled so in this tutorial we will explain how to enable KDE wallet.